Come and visit Seavey's "summer camp for dogs" in Seward Alaska! 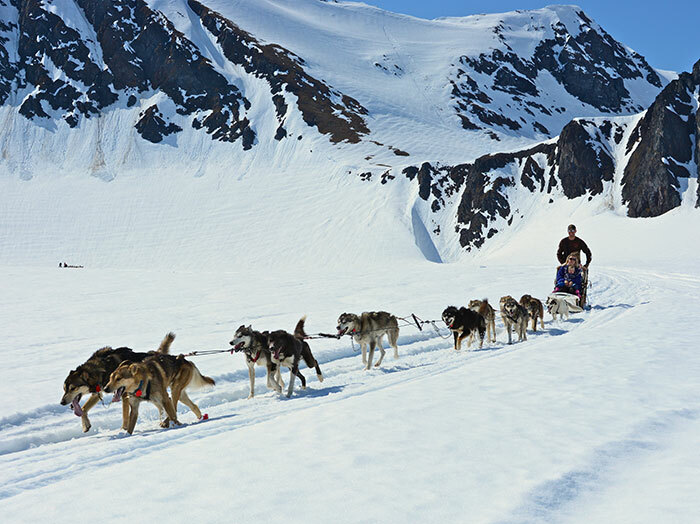 If you don't see the dog sled tour you're looking for go ahead and choose another date or search by the specific tour! 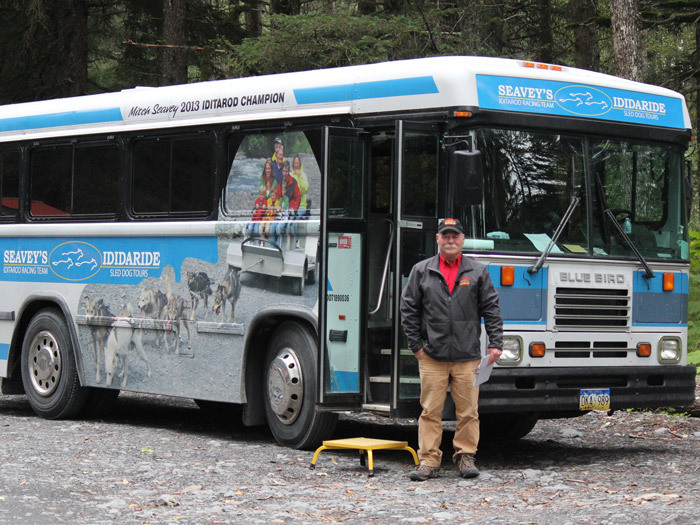 You can experience Alaska's State Sport year round! Our most popular tour. 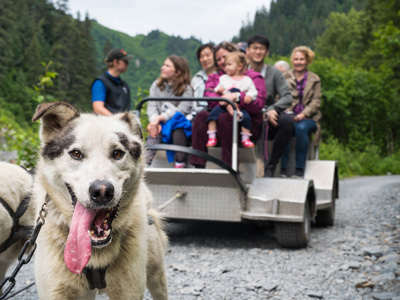 Tour the Seavey homestead and kennel in Seward, go for a two mile dog sled ride, and cuddle adorable husky puppies! A full day tour of Seward that includes a trip to Exit Glacier, a dog sled ride and tour, lunch at the Resurrection Roadhouse, and more! Take a helicopter ride to Punchbowl Glacier in Girdwood, where you will get to mush on snow and cuddle adorable husky puppies!